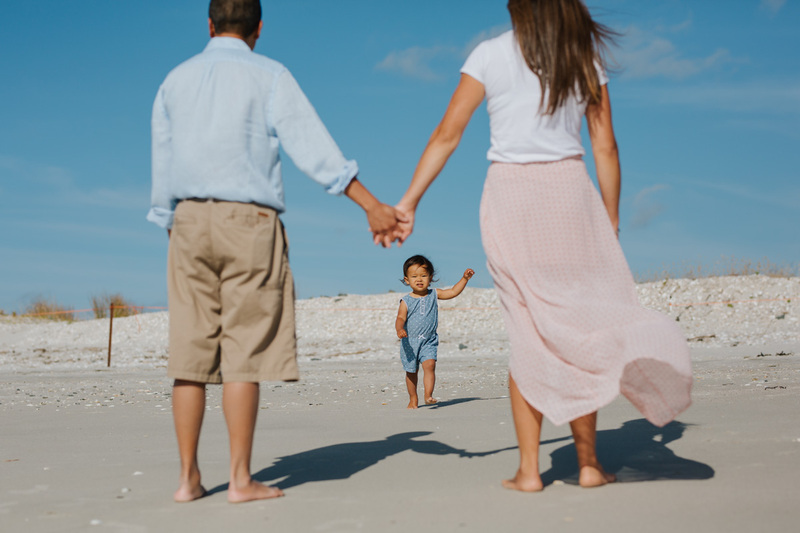 All my family packages include your digital files – print your photos yourself or use our professional printing service. 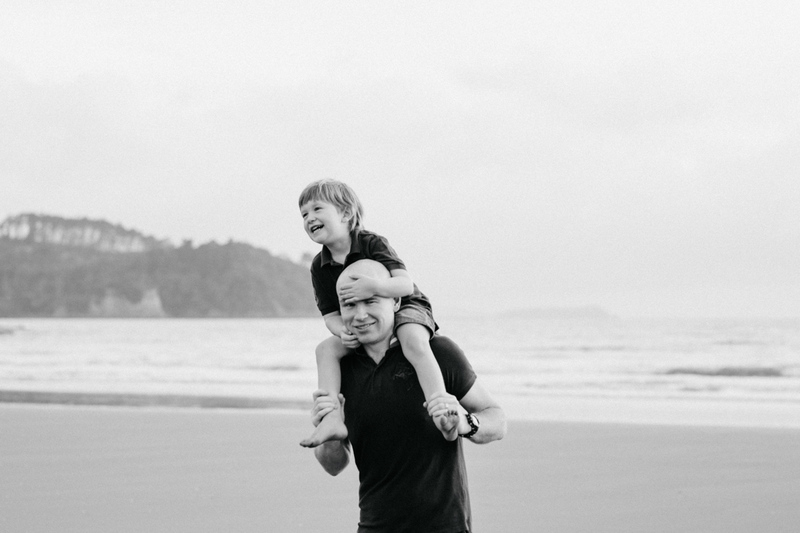 I’m fully mobile throughout Auckland and have a studio 25 minutes from Central Auckland. 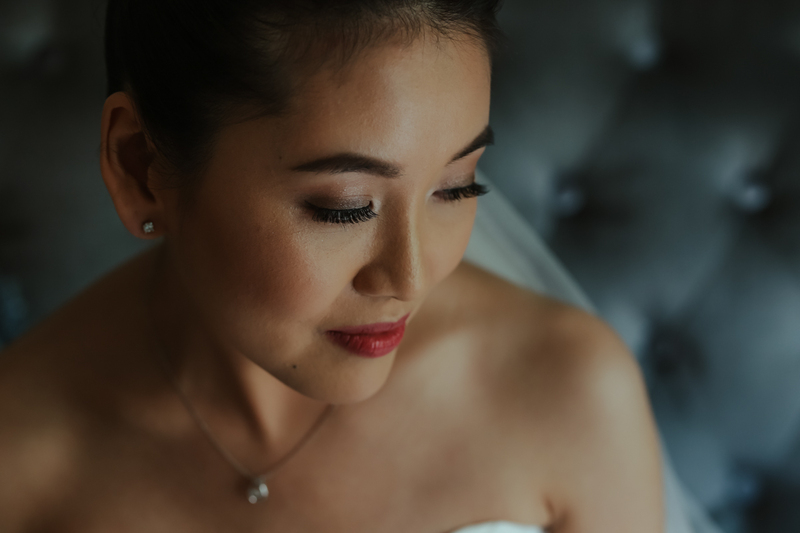 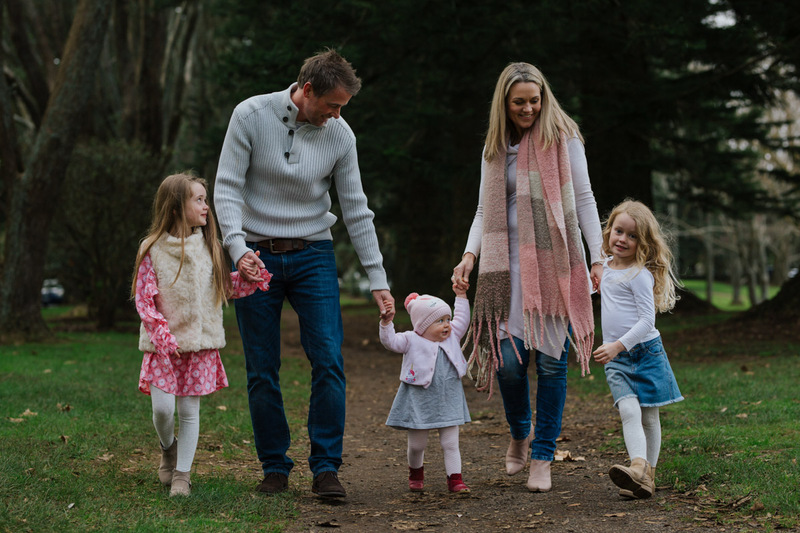 It doesn’t matter how big or how small your family is, when you choose me as your family photographer I will capture beautiful memories to cherish forever. 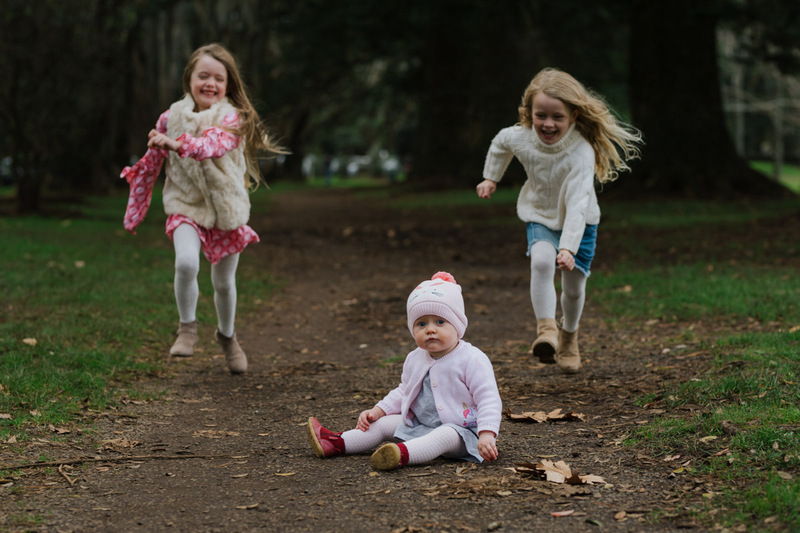 Everyone is welcome to join in, young and old, even your fur-babies.I know it can sometimes be hard to get a natural photograph of children. 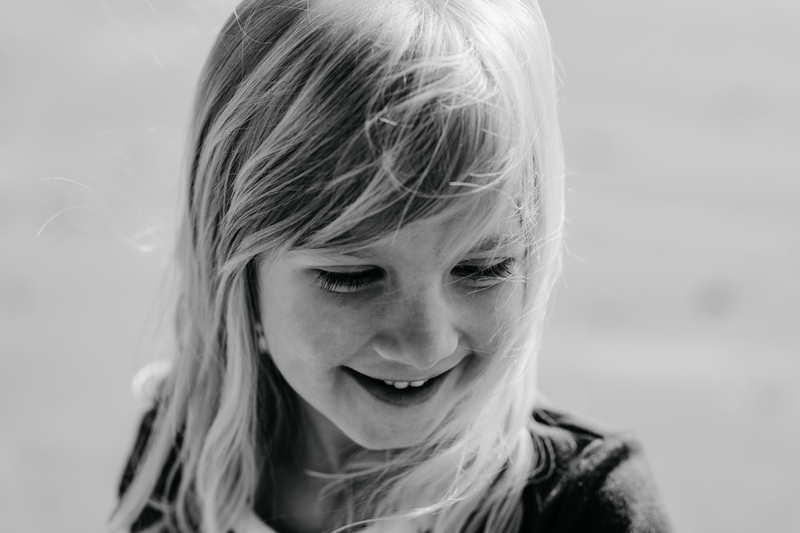 Often they see a stranger hiding behind a camera and they feel nervous and don’t let their true personality shine. 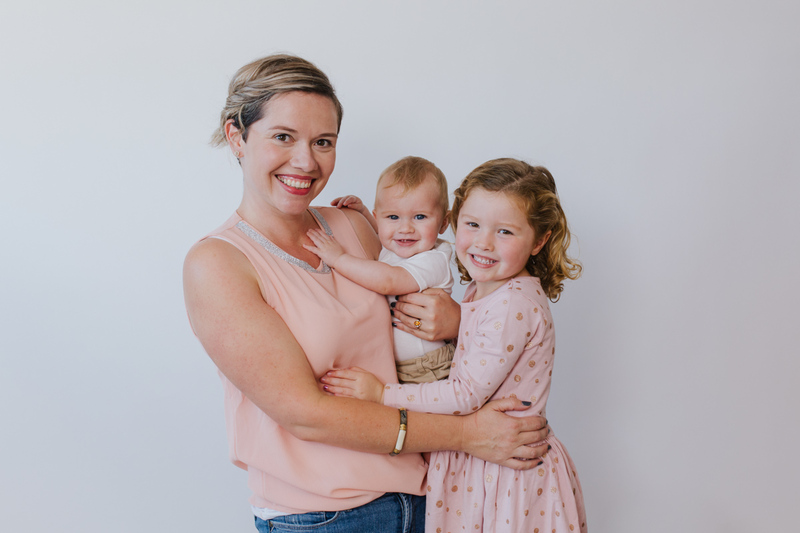 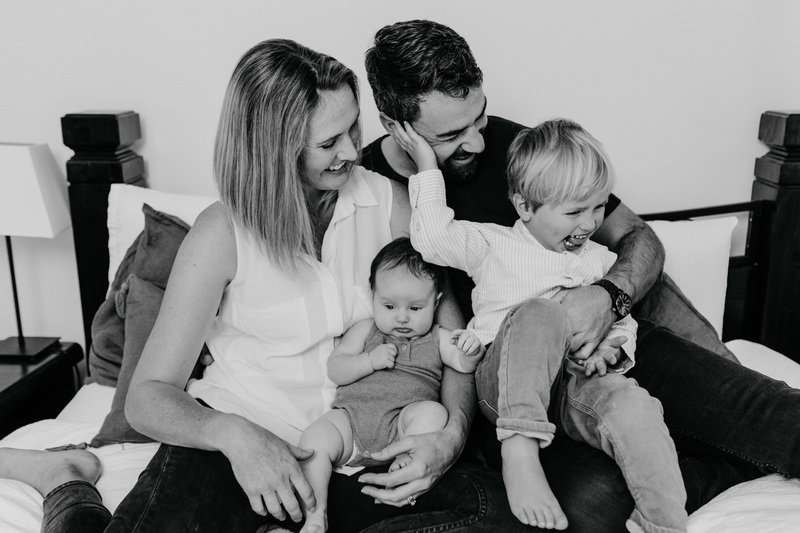 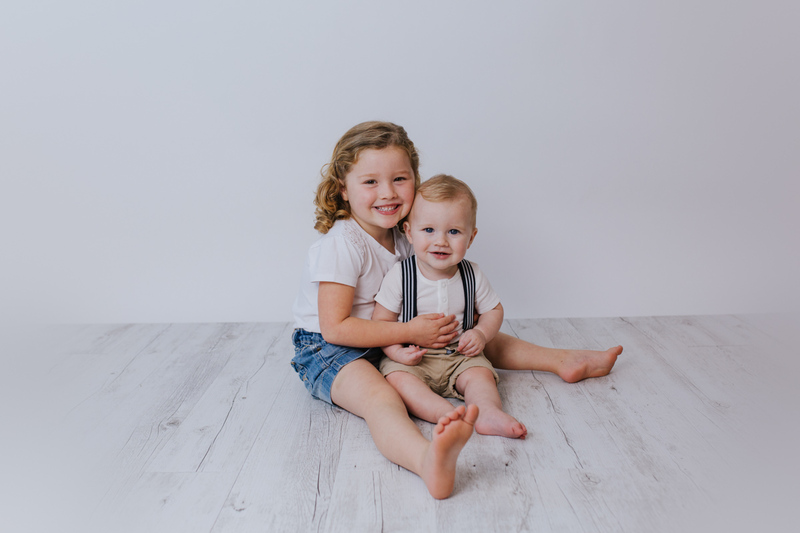 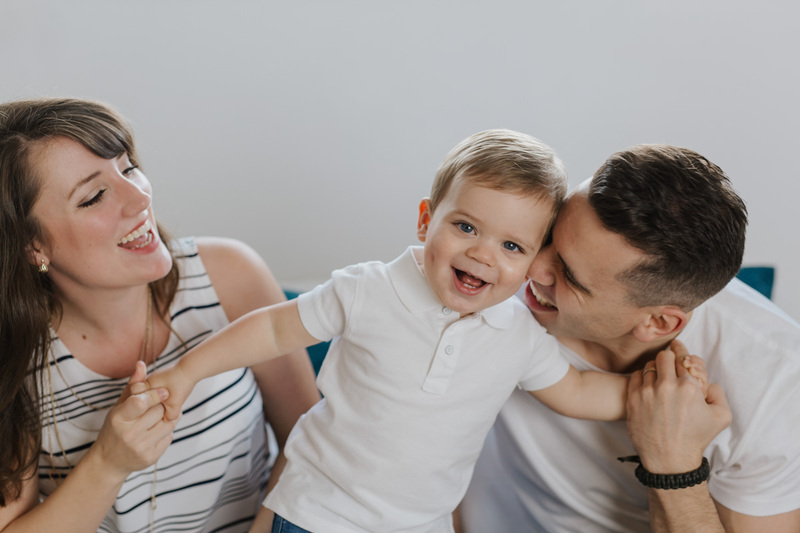 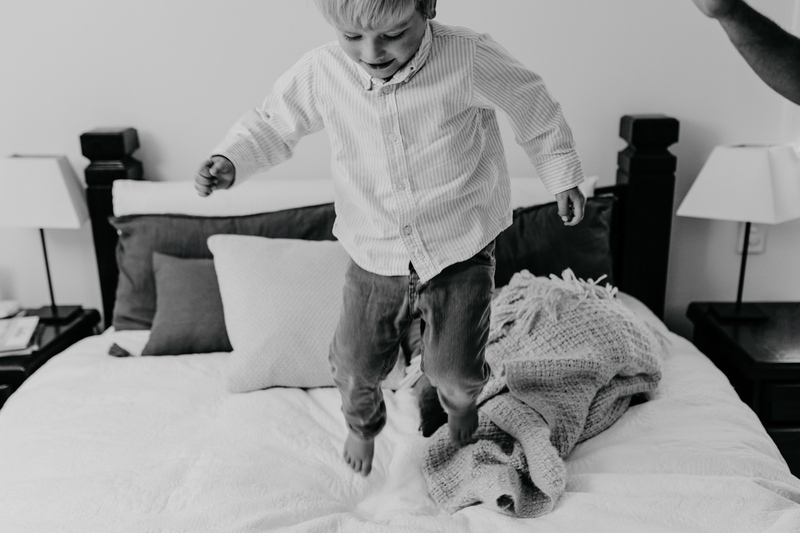 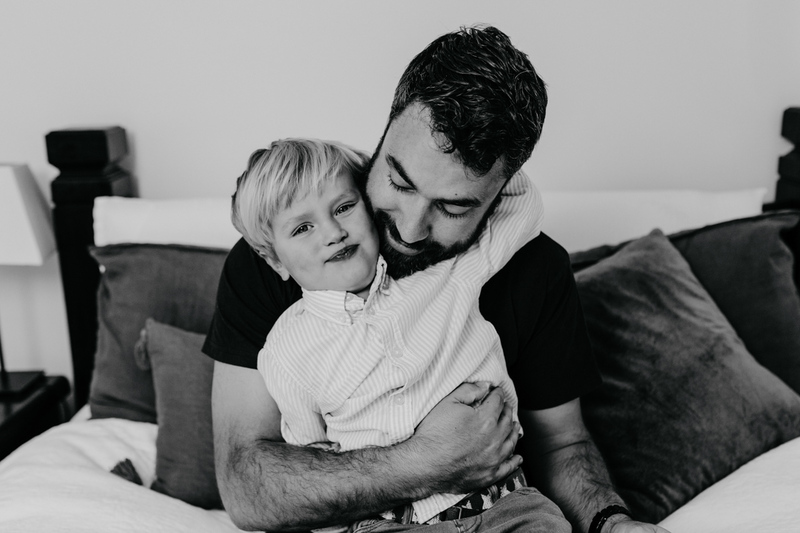 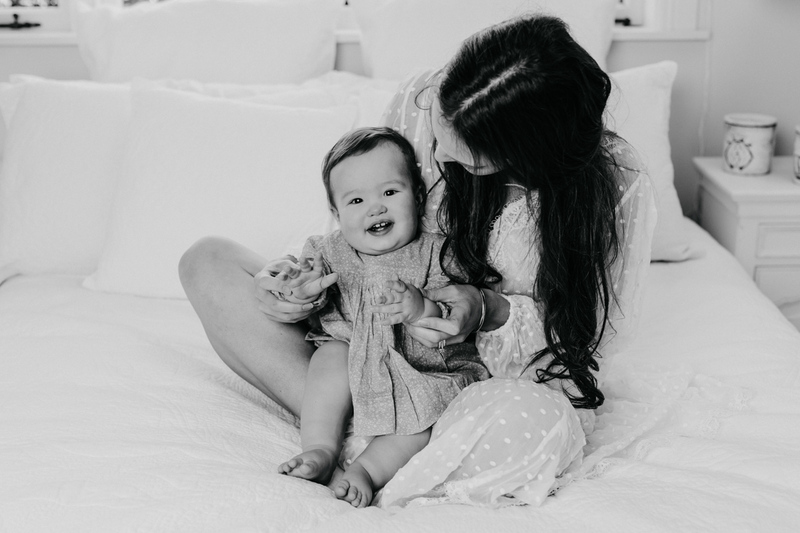 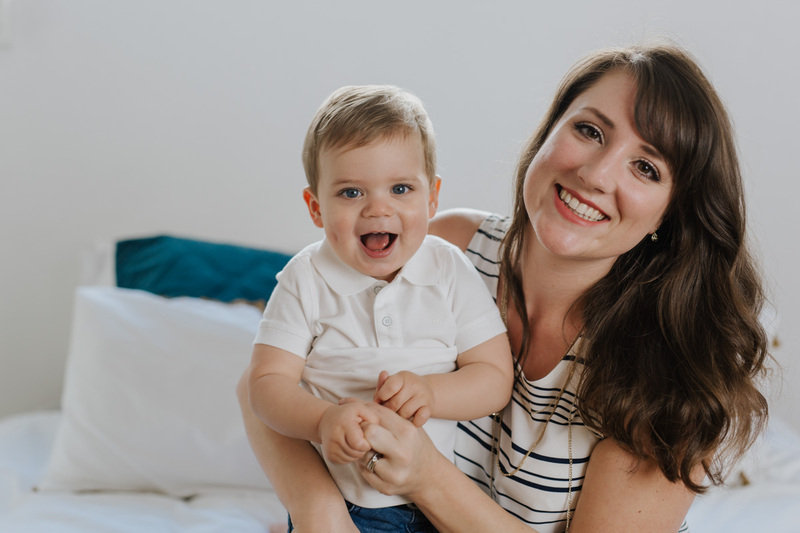 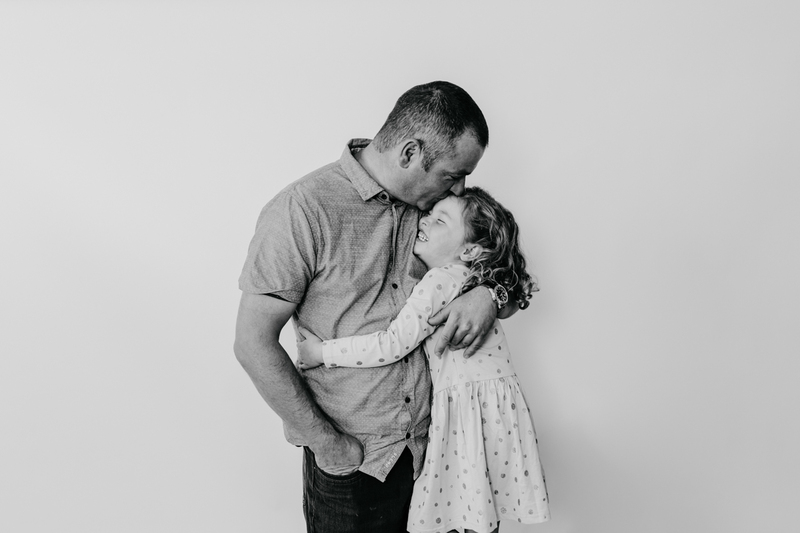 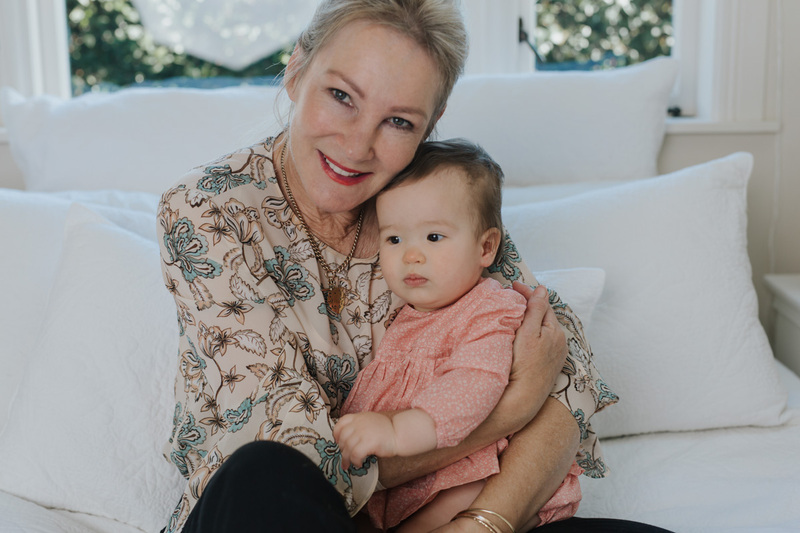 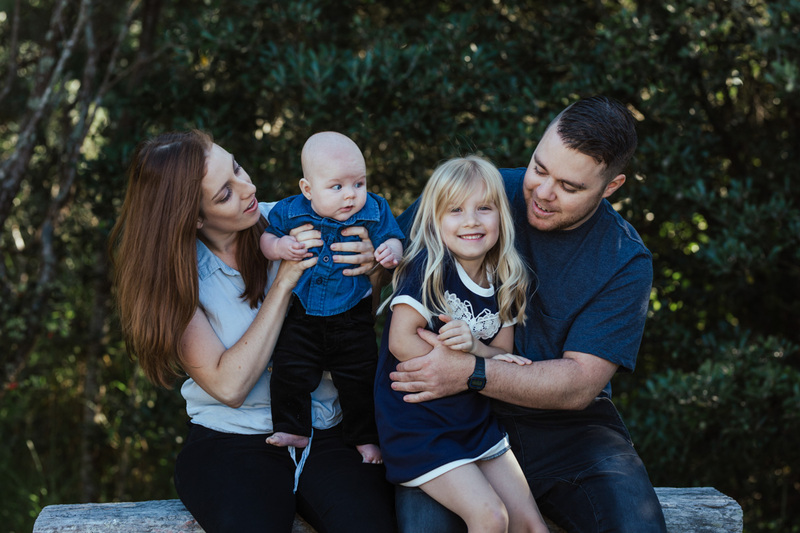 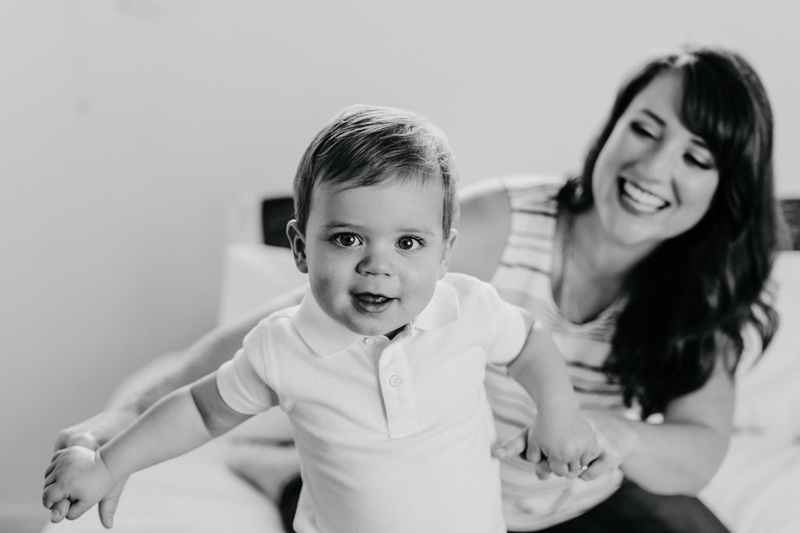 As a professional family photographer, and a mother, I know how to take the time to get to know your family and allow your children to feel comfortable around me and in front of my camera. 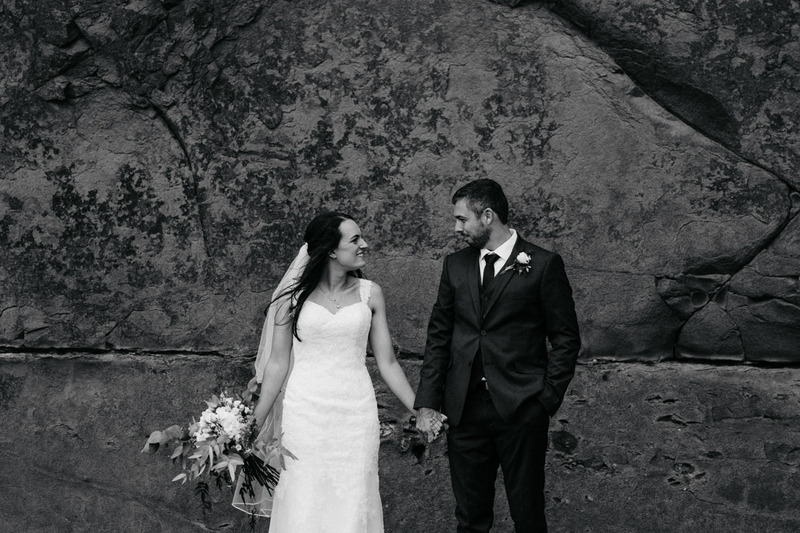 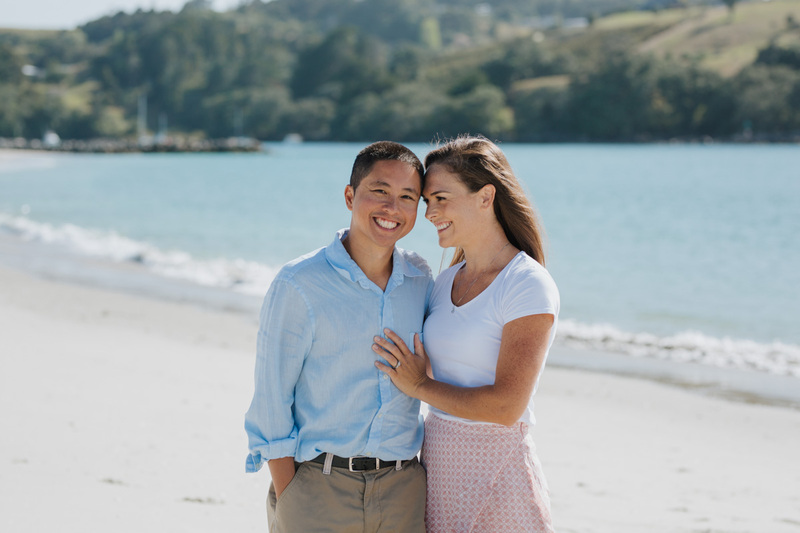 My approach allows for personalities to flourish and relationships to be captured in a true, honest way. 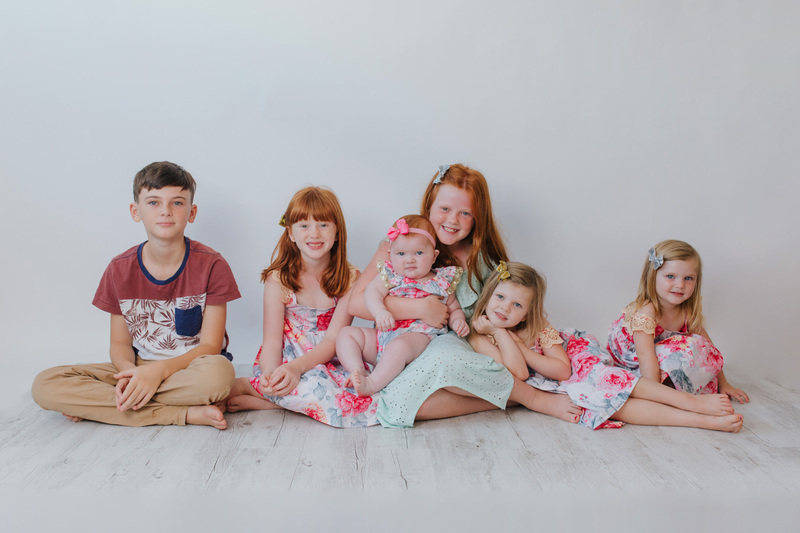 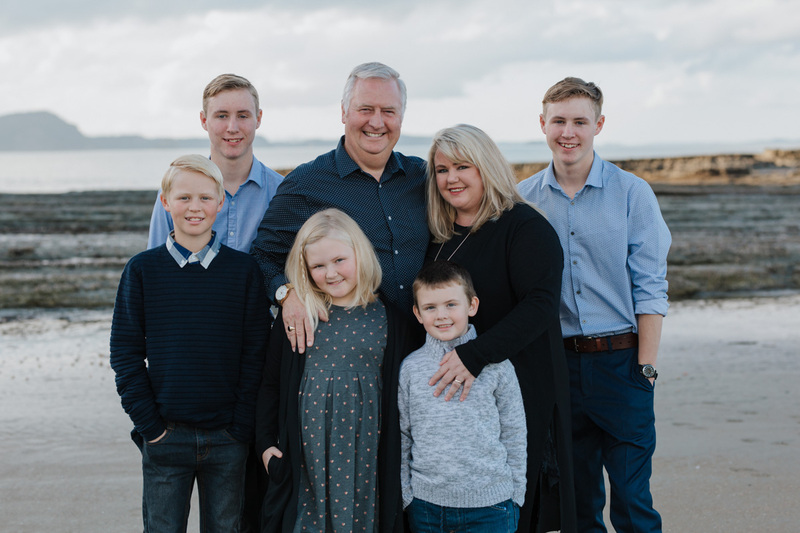 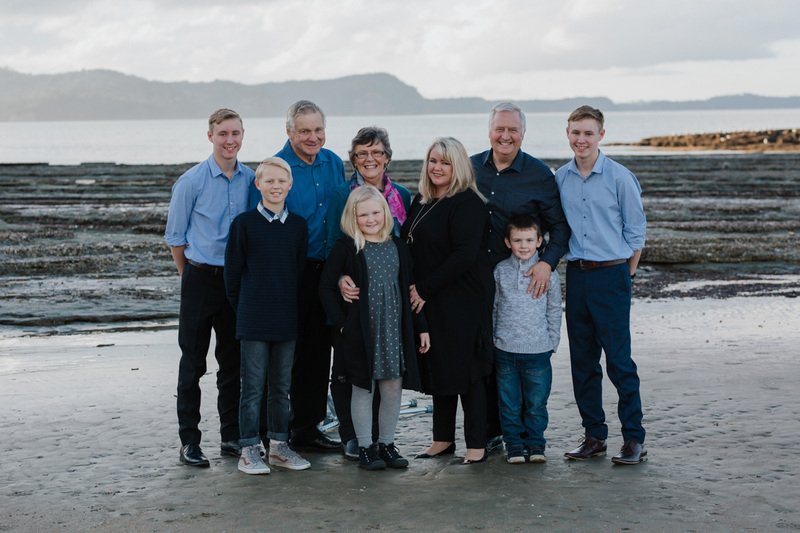 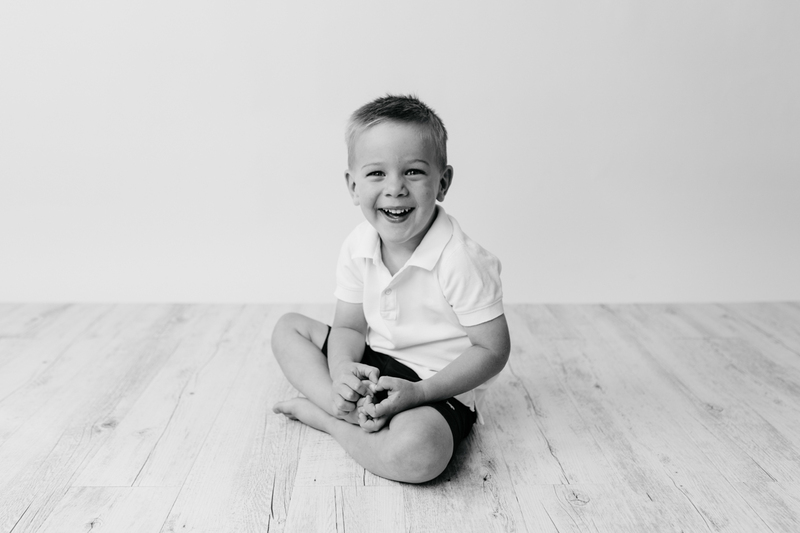 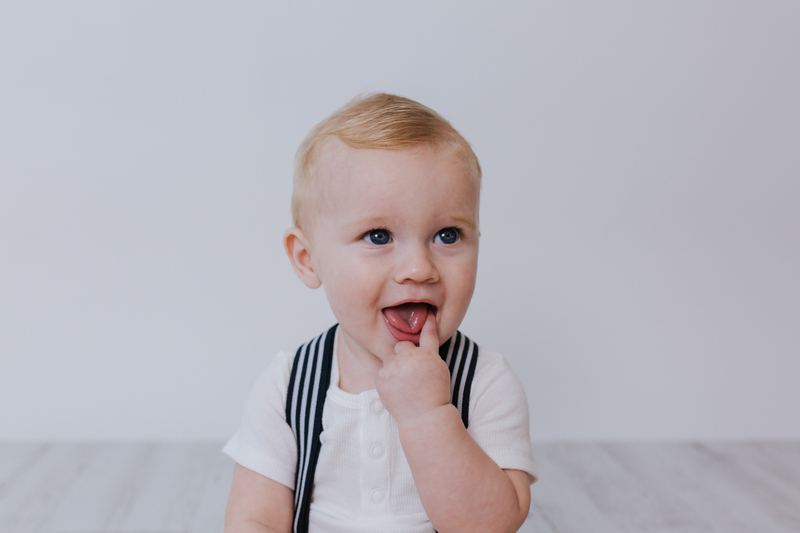 When you look back at the photos you will see a true representation of your family.When choosing a family photographer it’s important you pick one that can work with all types of children. 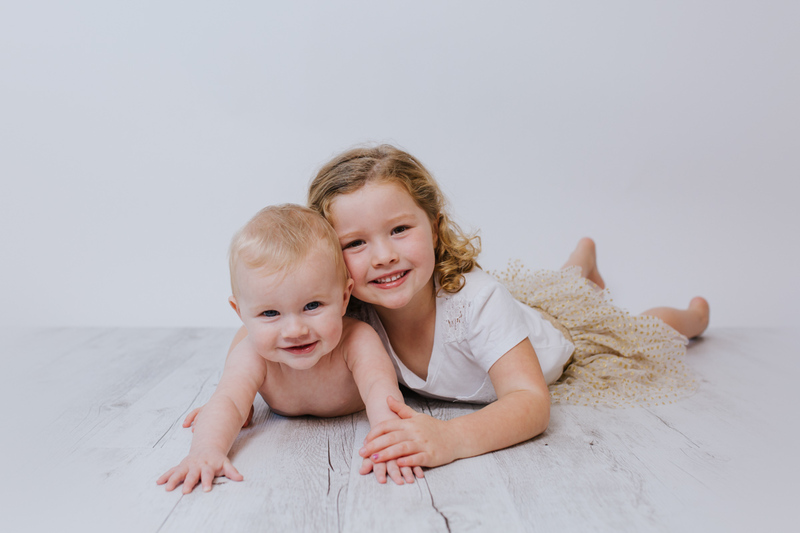 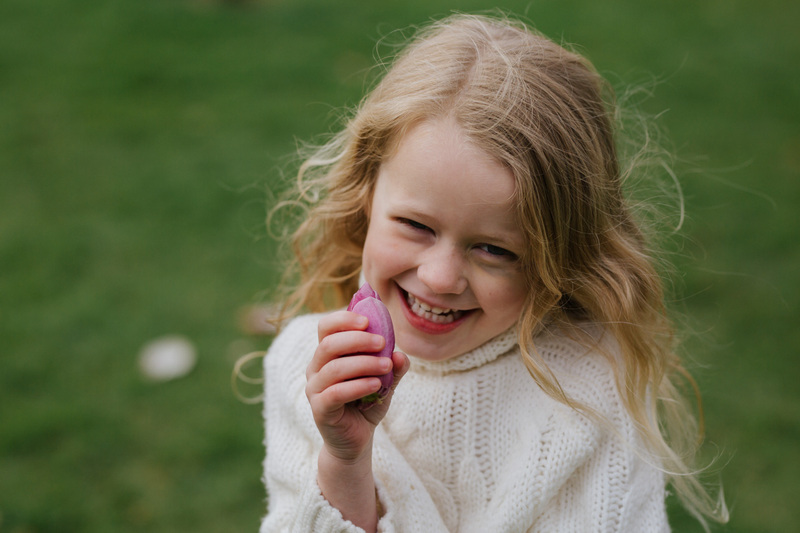 Some kids take longer than others to warm up so knowing how to gently coax them out of their shell is very important because you want the smiles not the tears (although the tears can be super cute!). 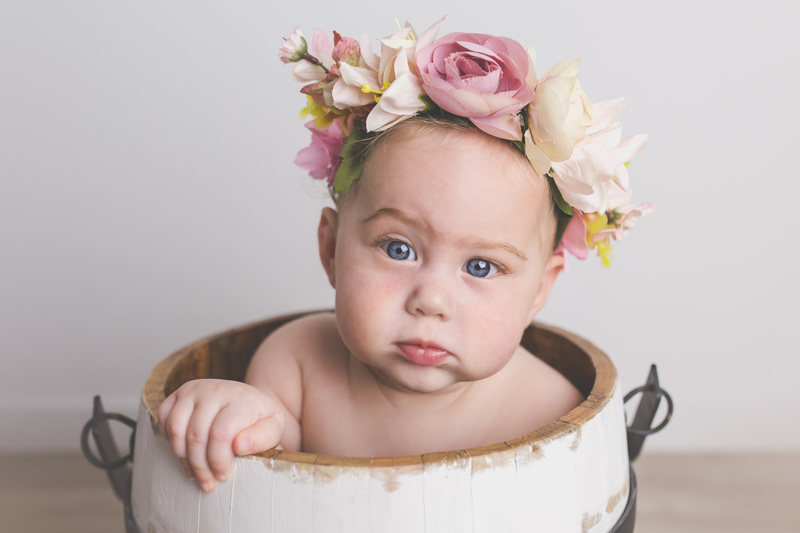 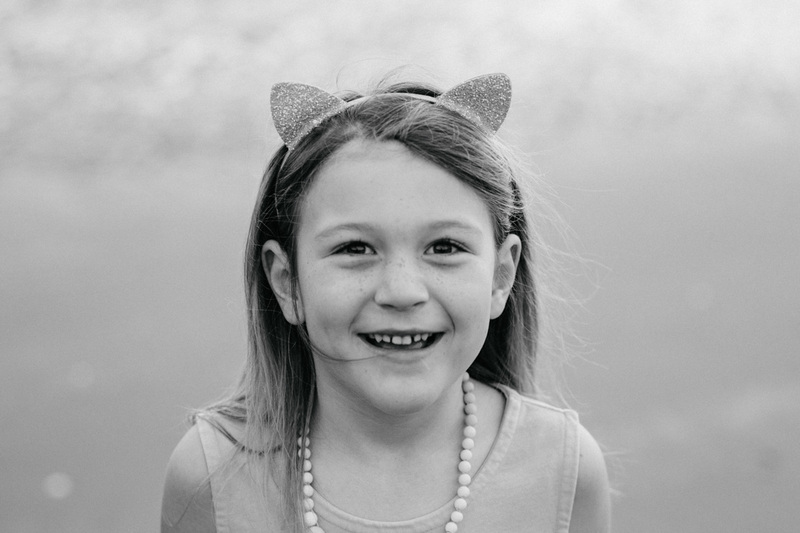 I am an experienced family photographer and know how to bring out the best in your family. 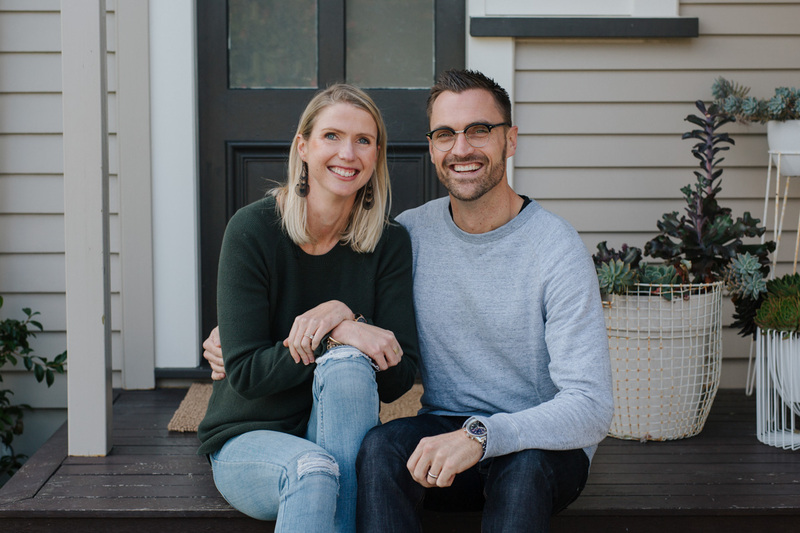 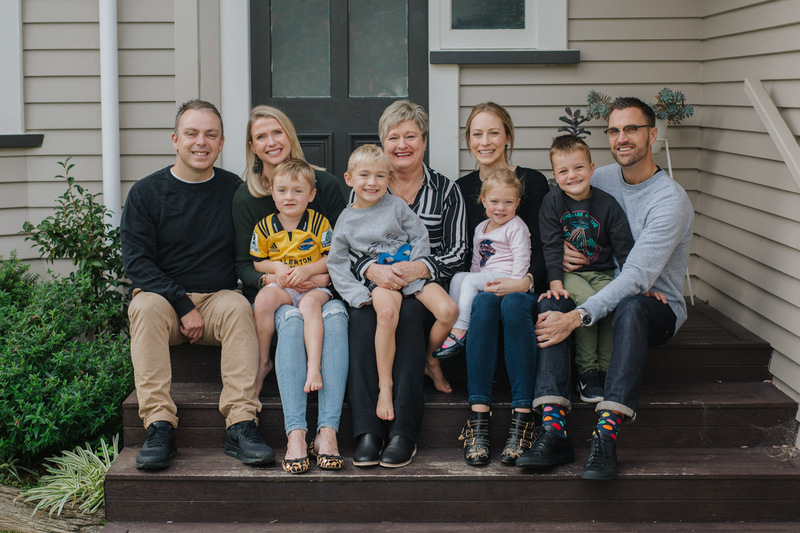 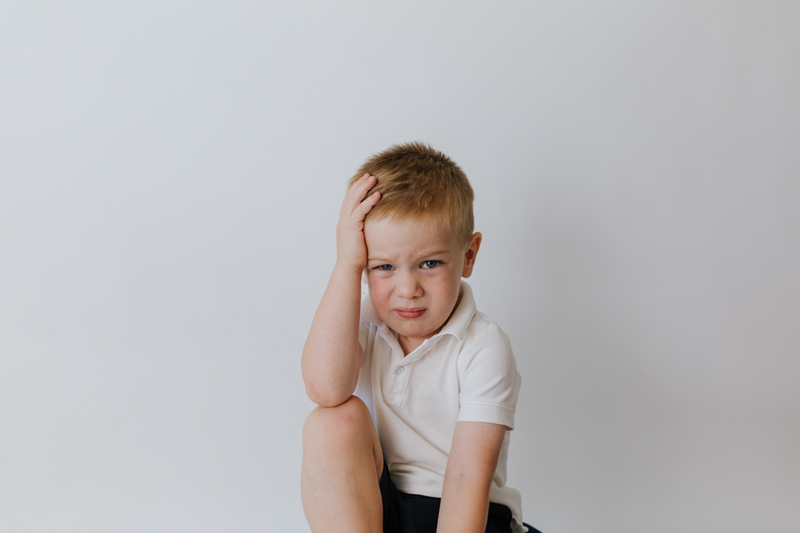 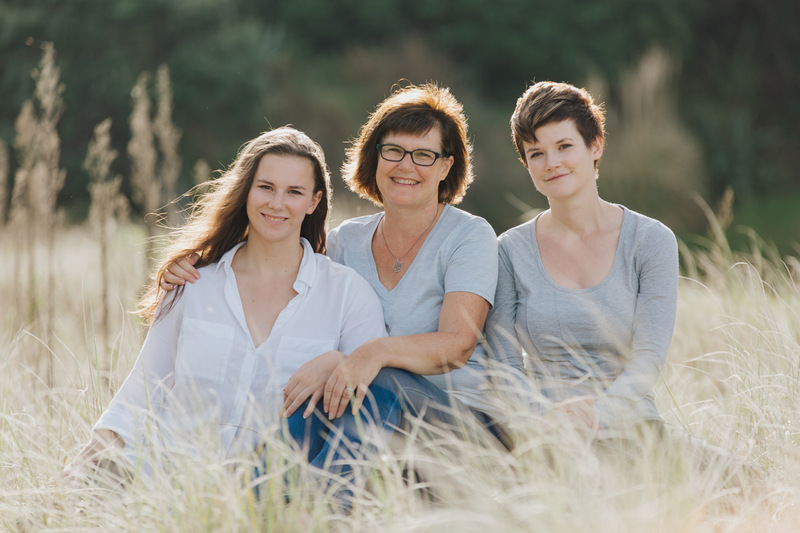 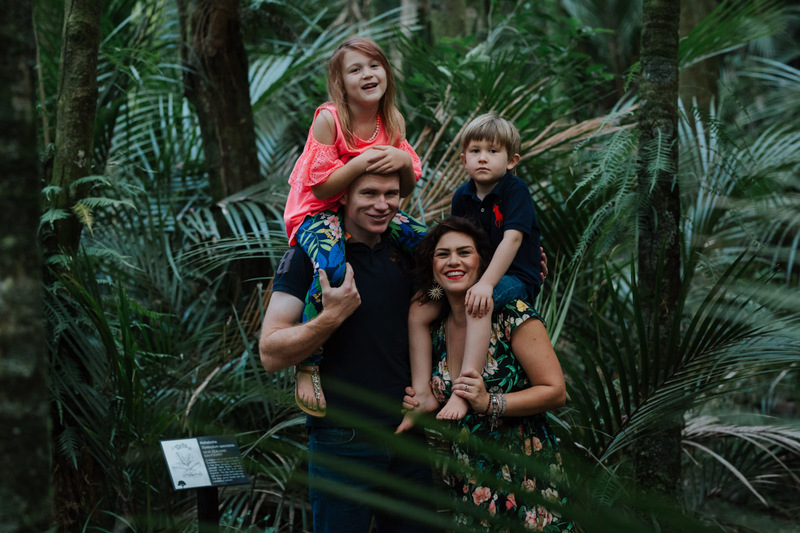 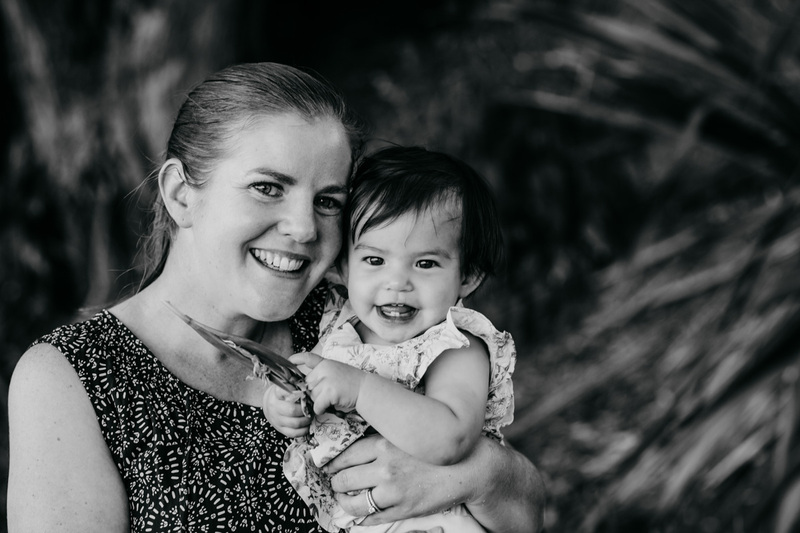 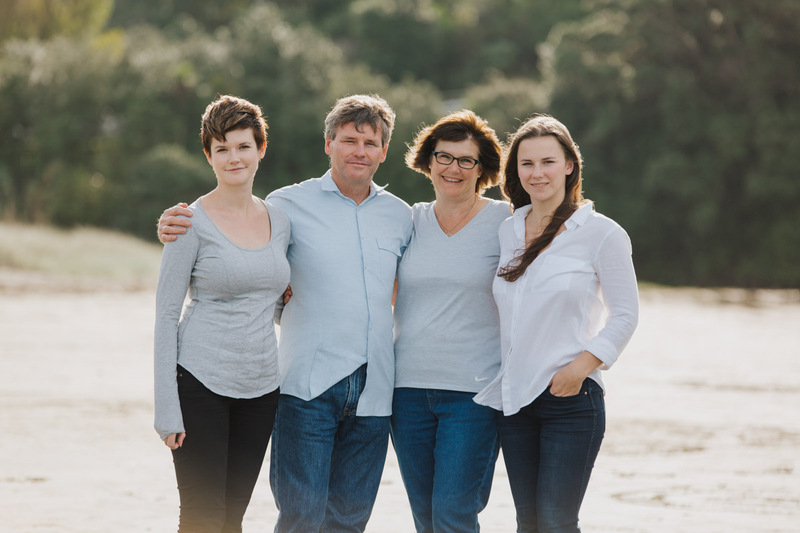 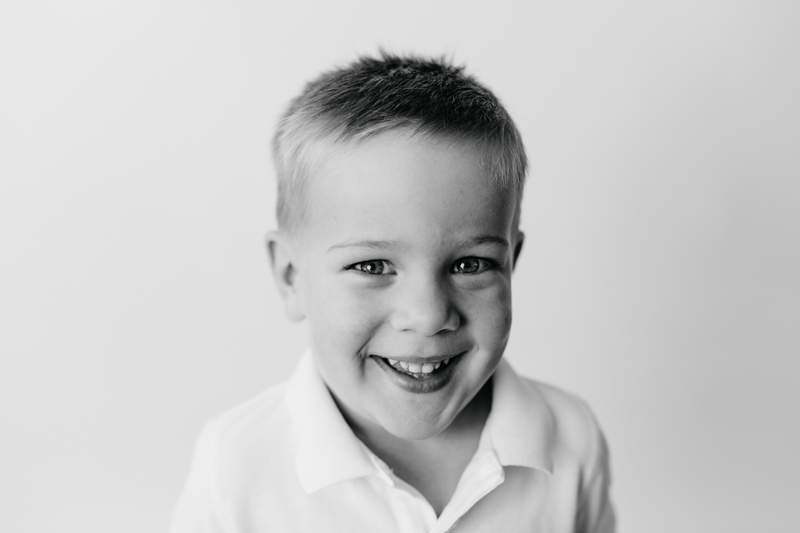 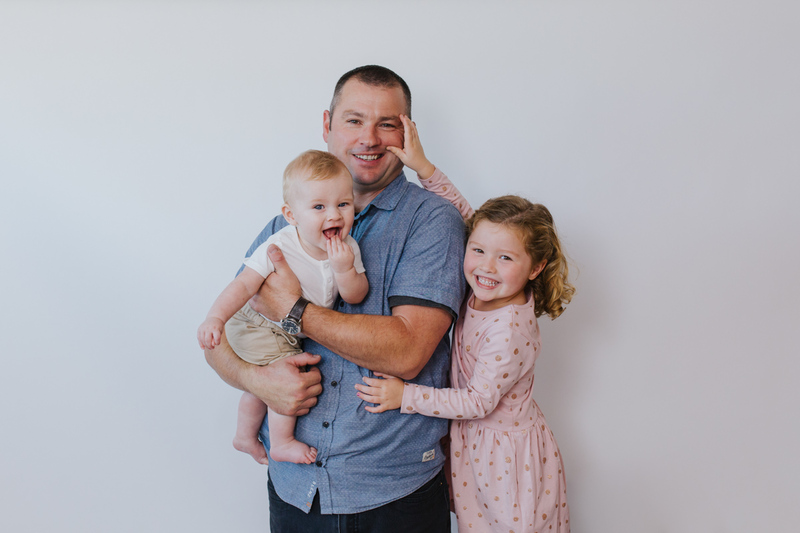 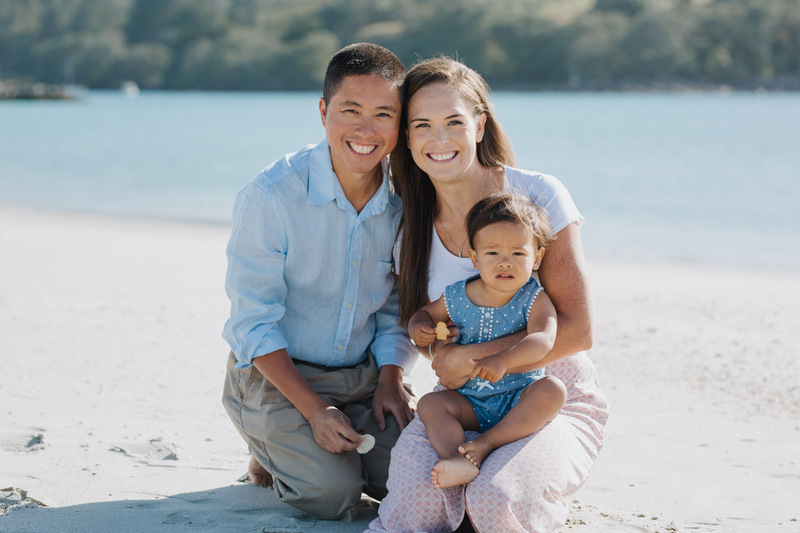 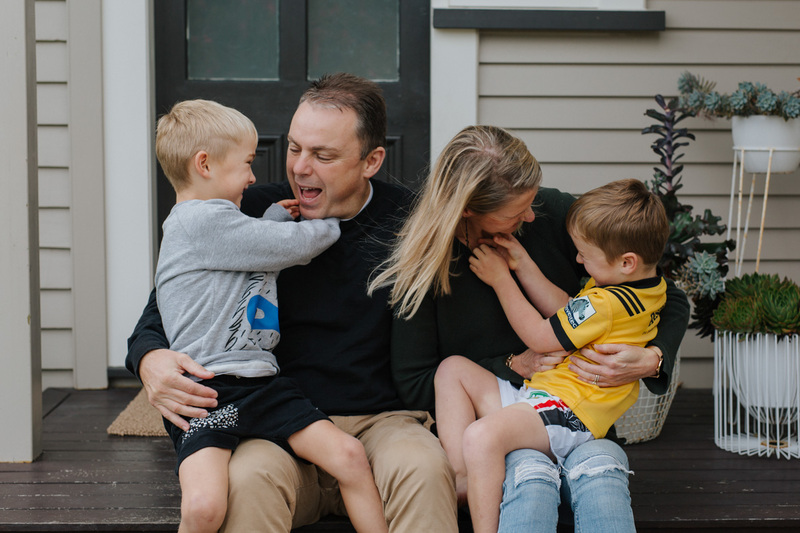 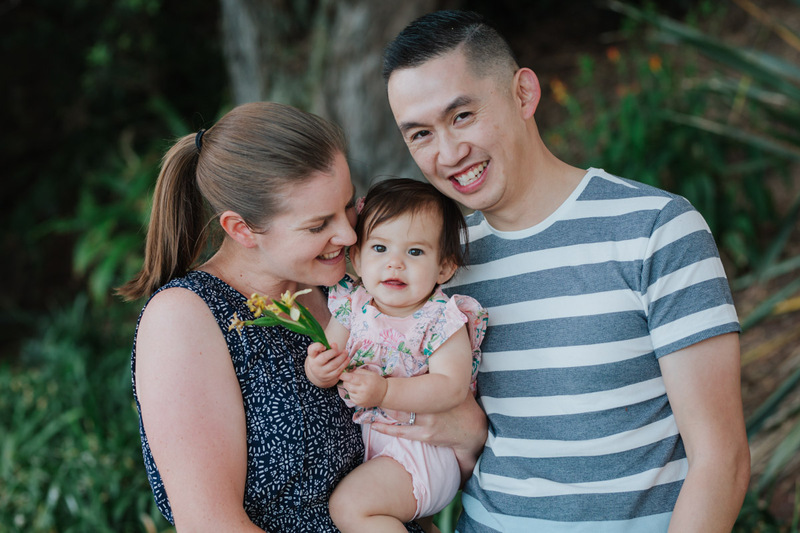 My relaxed Auckland family photography sessions are fun and energetic, no stilted smiling for the camera. 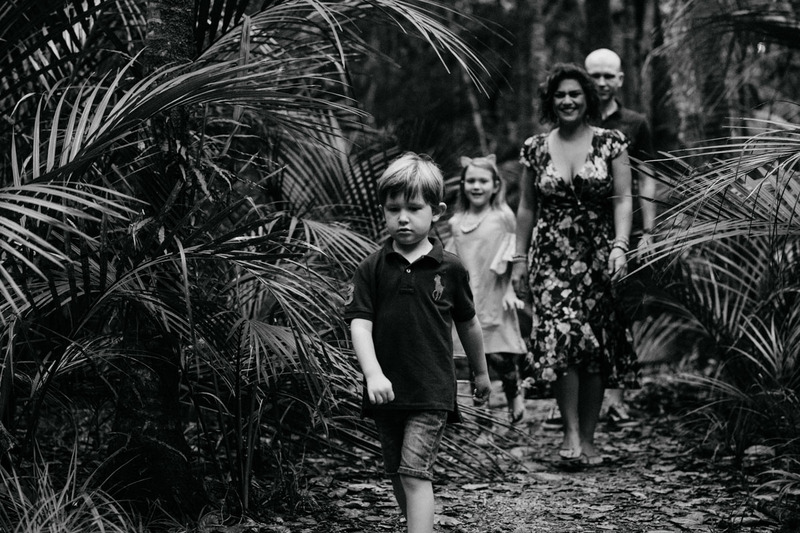 I create and capture natural photographs of your family, and at a great affordable price. 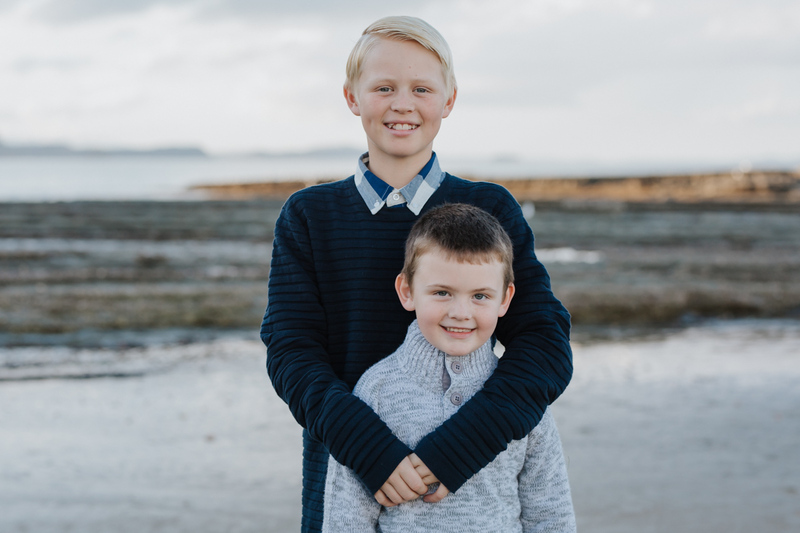 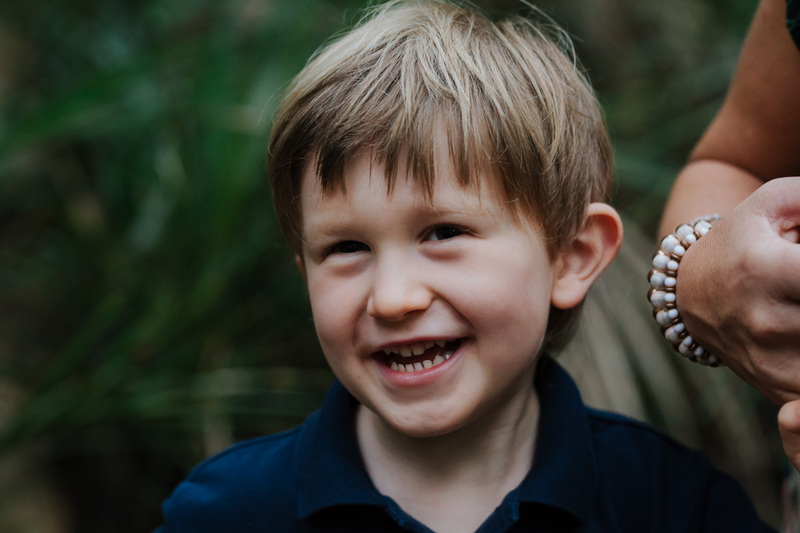 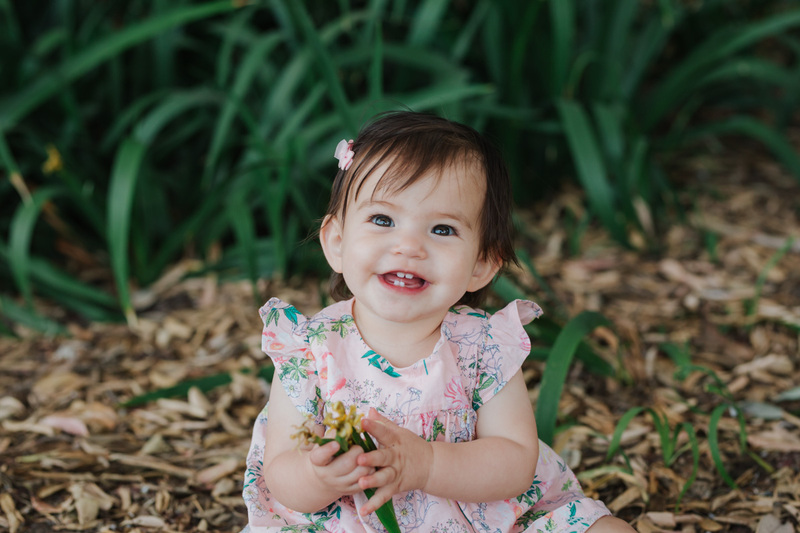 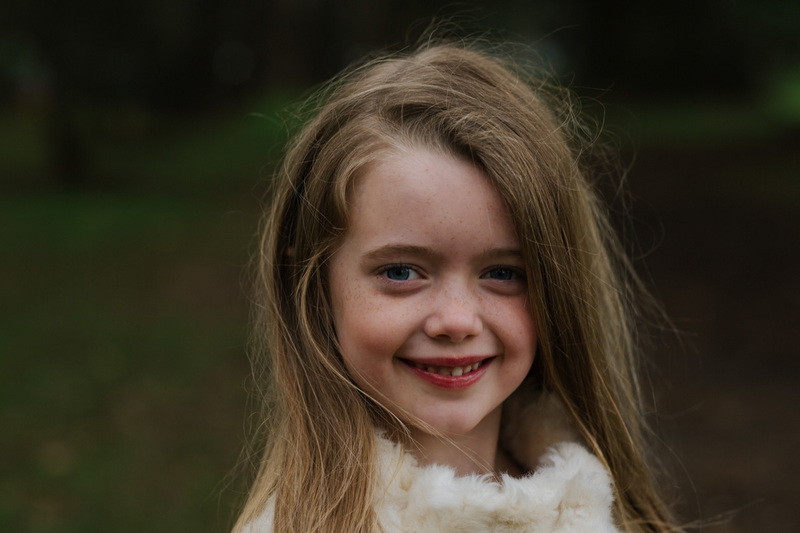 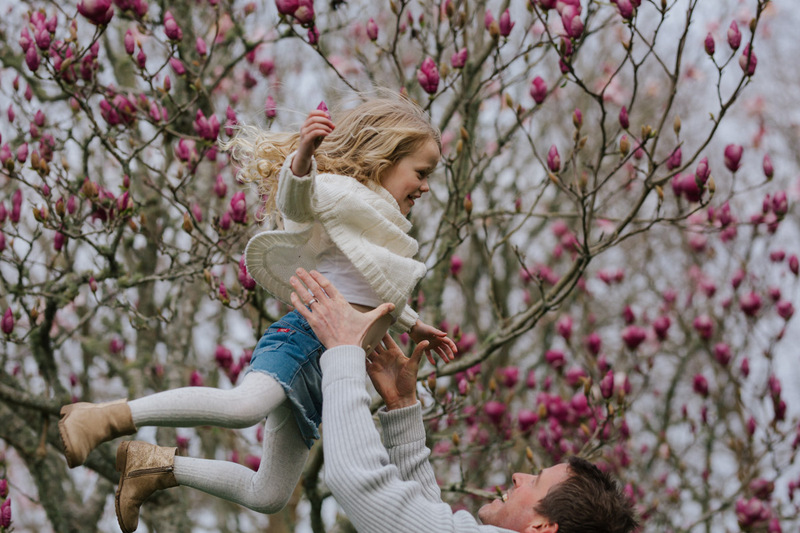 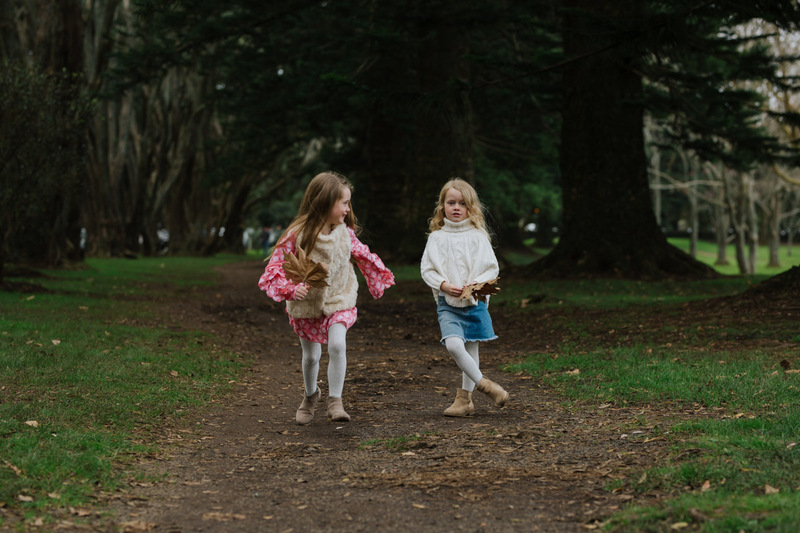 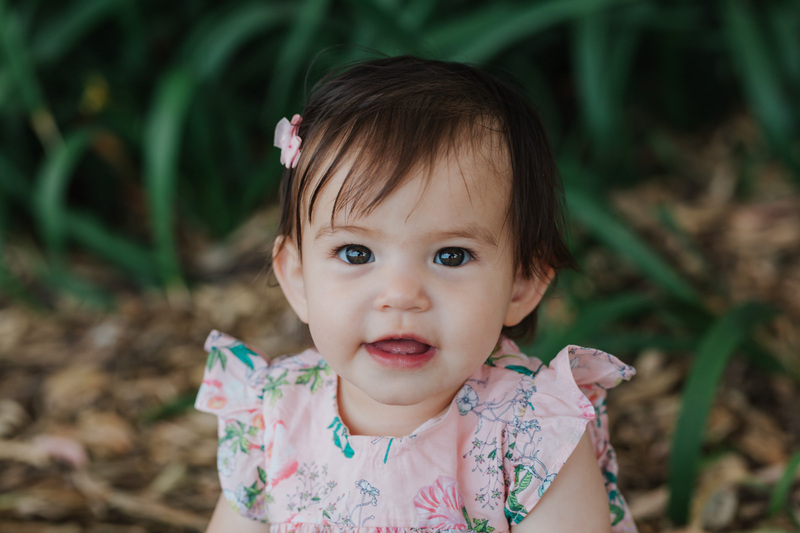 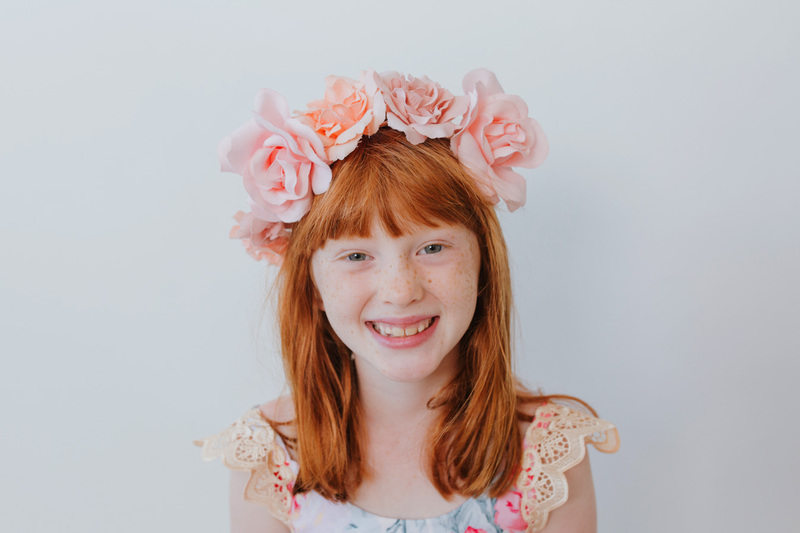 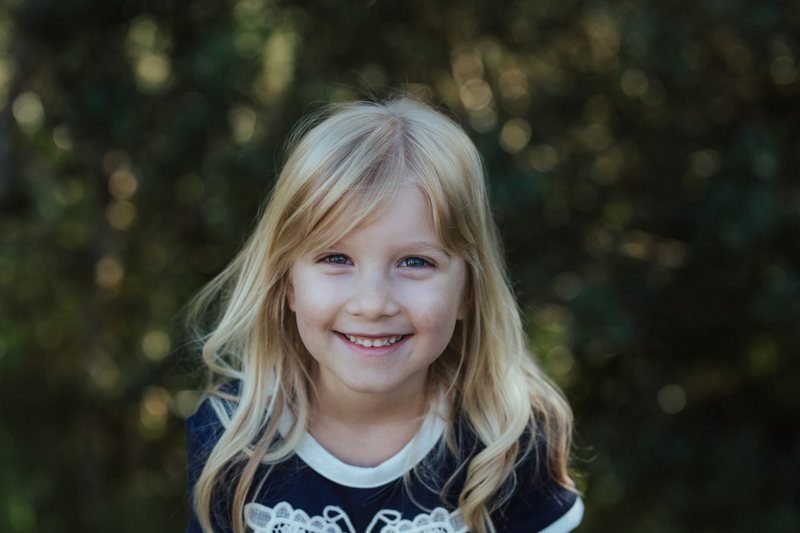 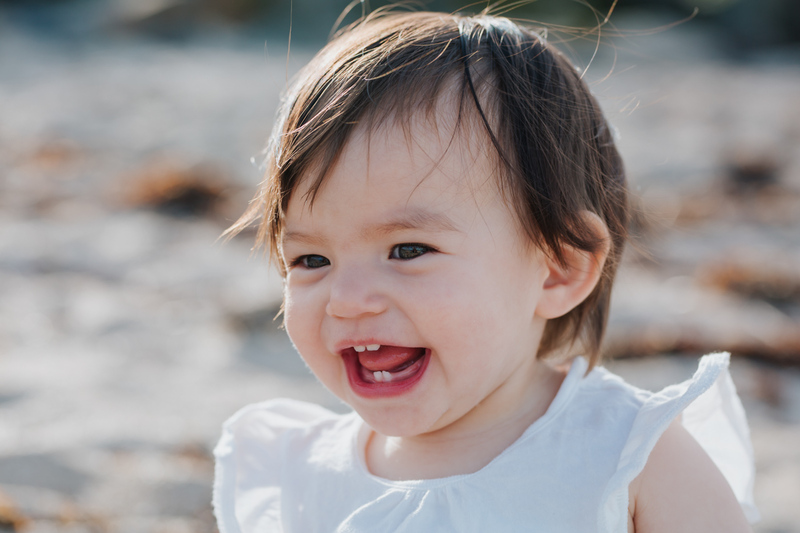 When booking your portrait photography session I will work with you to decide the best location for your family photography, whether it be at the beach, the park, or in your own home. 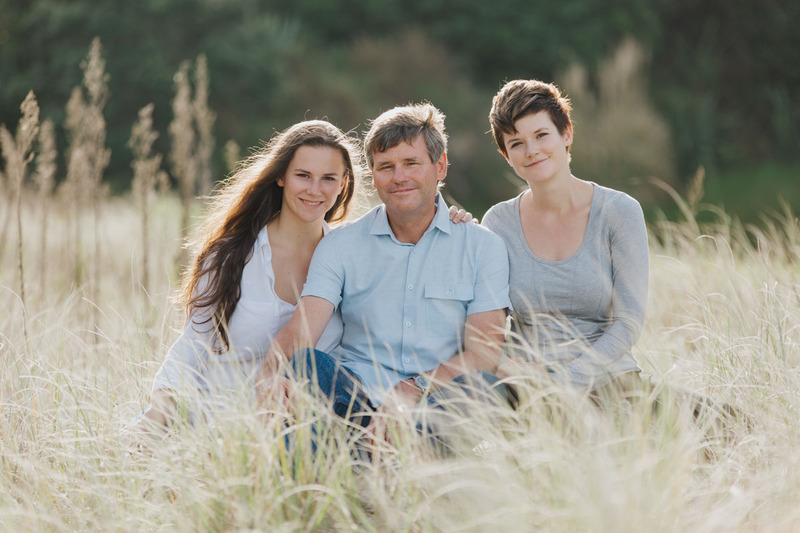 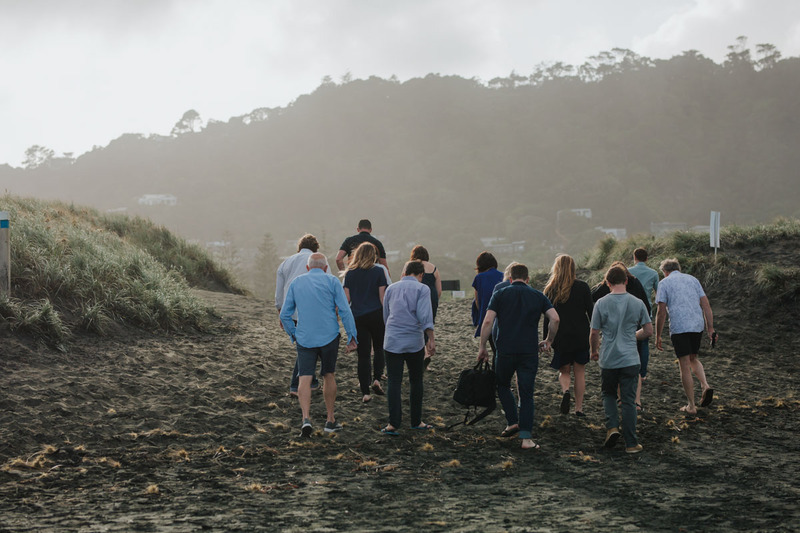 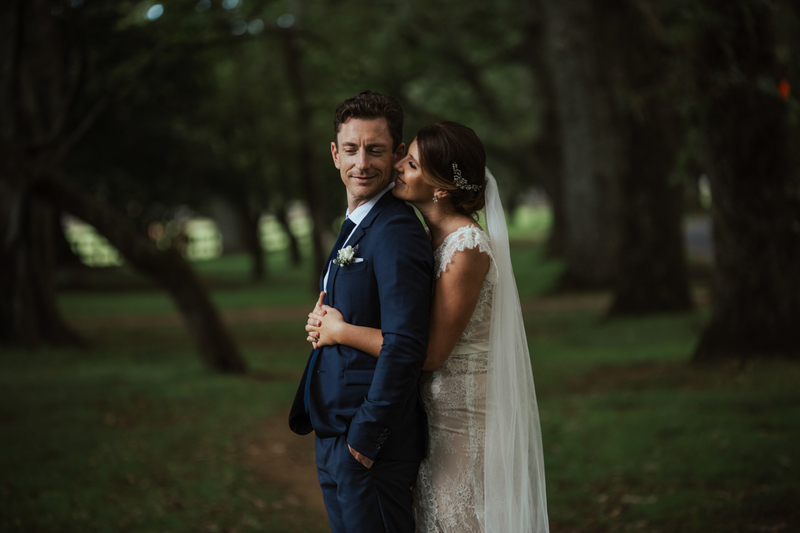 Your portrait photography session can take place anywhere as I am completely mobile across Auckland. 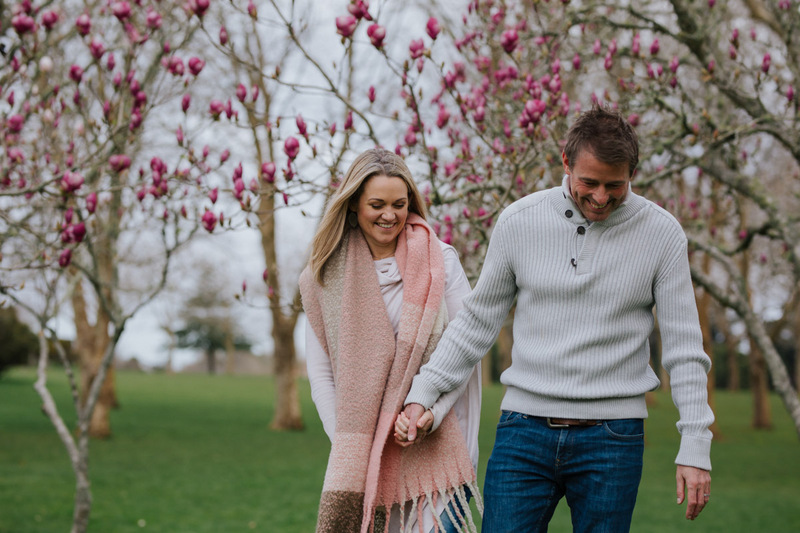 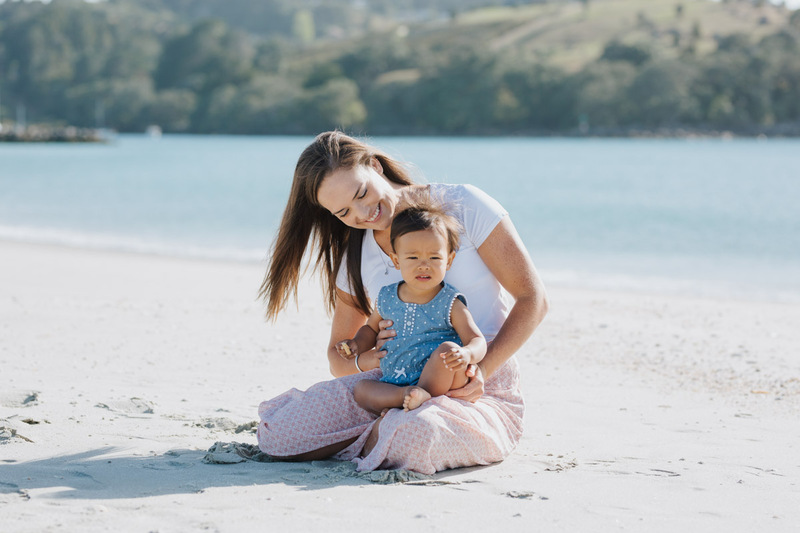 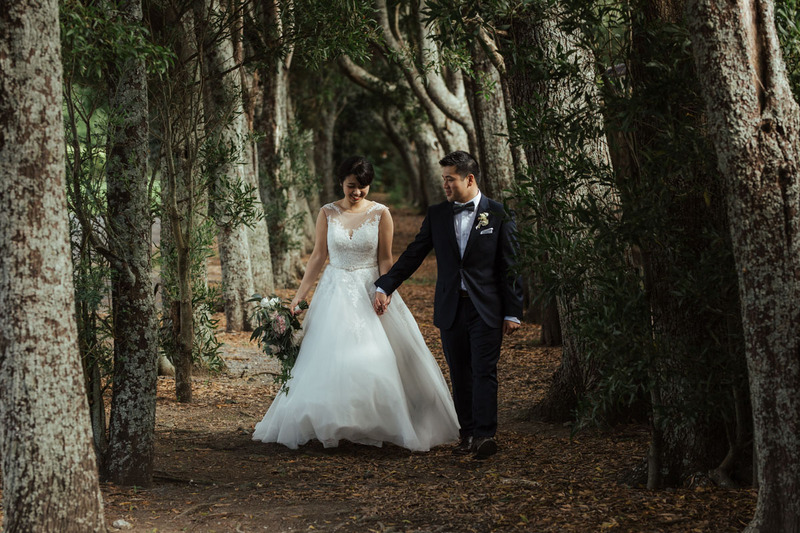 Don’t worry if you’re not sure where to go as I know a lot of great spots all over Auckland for family photography sessions. 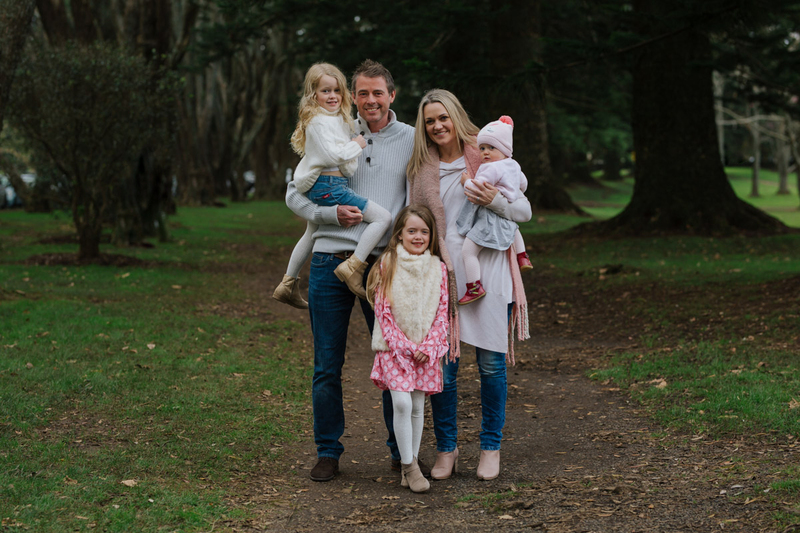 Get in touch today and let me create some family portraits for you that you will love.